University of Rhode Island-University Artist Series - In this episode of Conducting Conversations w/ Mike Maino, Mike talks with Joe Parillo, URI Music Department Head and Jane Murray, URI Teacher and oboist about the University Artist Series, an afternoon of Bach Arias presented on Sunday, March 6, 2011 at 3:00pm at the Fine Arts Center in Kingston RI. 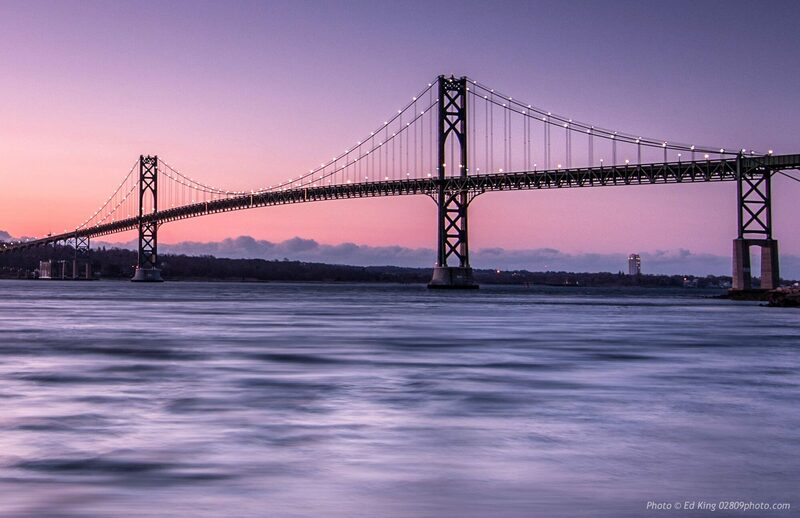 Music by Bach will be featured and future URI performances will be discussed. For more information on the URI Music Department CLICK HERE. 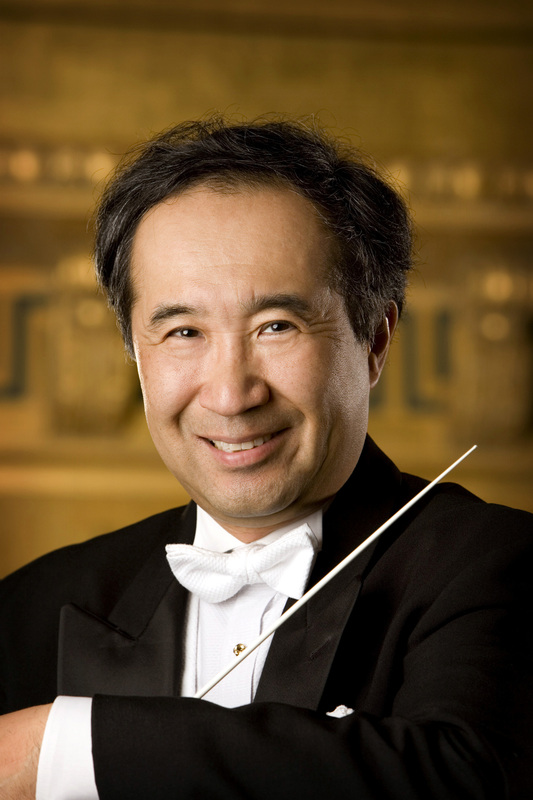 Toshiyuki Shimada-Conductor of the Eastern Connecticut Symphony Orchestra - In this episode of Conducting Conversations w/ Mike Maino, Mike talks with Toshiyuki Shimada...Music Director and Conductor of the Eastern Connecticut Symphony Orchestra. The Orchestra has two major events remaining in their season that will take place on Saturday March, 19th at 8PM and Saturday, April 30th at 8PM that will be discussed. Music by Bach will be featured. For more information on the E.C.S.O. CLICK HERE. Jamestown Community Chorus - In this episode of Conducting Conversations w/ Mike Maino, Mike talks BJ Whitehouse, Director of the Jamestown Community Chorus, Dorothy Strang, V.P. and Pat Perry, President. We will be listening to music by the group and talking about their upcoming Pirates of Penzance concert which will take place on Saturday, March 5, 2011 at 7:30PM. For more information on the Jamestown Community Chorus CLICK HERE. Composer Thomas Kendzia - In this episode of Conducting Conversations, Mike Maino talks with Thomas Kendzia, composer and musician. We will be listening to music from one of his three CD's. For more information CLICK HERE.